The content (content being images, text, files and scripts) of this website is copyright ©Living Tower Medical Services. All rights expressly reserved. Requests for permission to reproduce material from this website should be addressed to: info@livingtowermedicalservices.com. Living Tower Medical Services has made every reasonable effort to locate, contact and acknowledge copyright owners and wishes to be informed by any copyright owners who are not properly identified and acknowledged on this website so that we may make any necessary corrections. 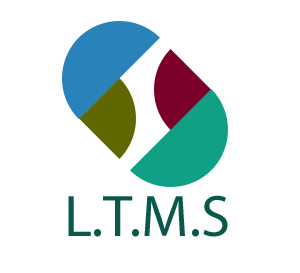 Other individuals and organisations wishing to make Living Tower Medical Services content accessible through their websites are encouraged to create hypertext links to the required content on this website.